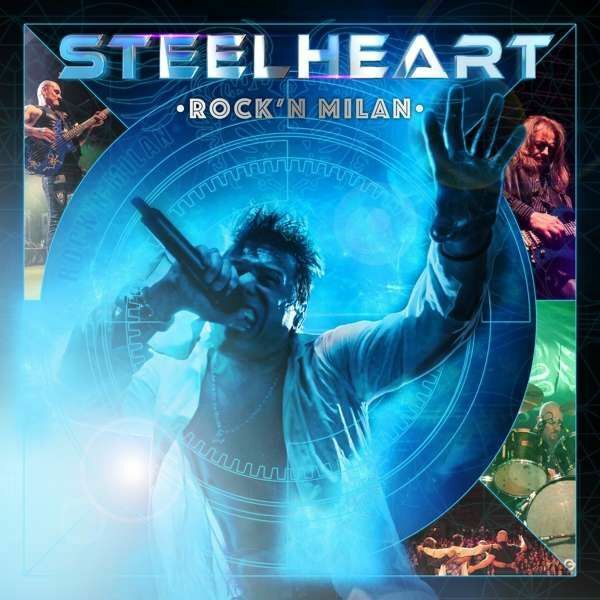 A live CD and a Steelheart DVD by Miljenko Matijevic are coming, taken from the performance of last year's band at the Frontiers Rock Festival IV in Milan, on April 29th 2017. The historical American group has stormed the Italian stage just in correspondence with the release of the disc of return, Through Worlds Of Stardust, represented here with the inclusion of My Dirty Girl; the rest of the setlist includes all the classics, with songs taken from the homonymous album and songs from the soundtrack of the famous movie Rockstar. The concert showed a Matijevic in excellent condition and a training with a great impact, appreciated by an enthusiastic audience. The release is also an appropriate tribute to the memory of the Steelheart guitarist, Kenny Kanowski, who disappeared only a couple of months after this last performance with the band.